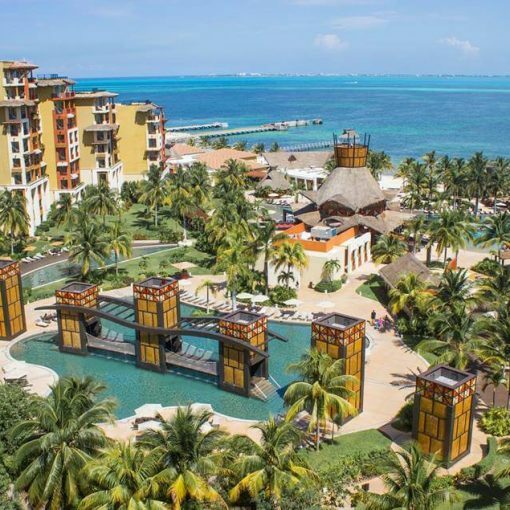 Mexican timeshare resale scams are continuing to target even the happiest of timeshare owners, and it would seem that the scams are becoming more and more sophisticated. In the past, it was relatively easy to distinguish a fraudulent Mexican timeshare resale company with a simple internet search and few minutes reading comments on the Better Business Bureau. Nowadays, the rise in identify theft means that the name of the resale agent or company might lead you to believe that you are dealing with a real business that has a longstanding reputation. 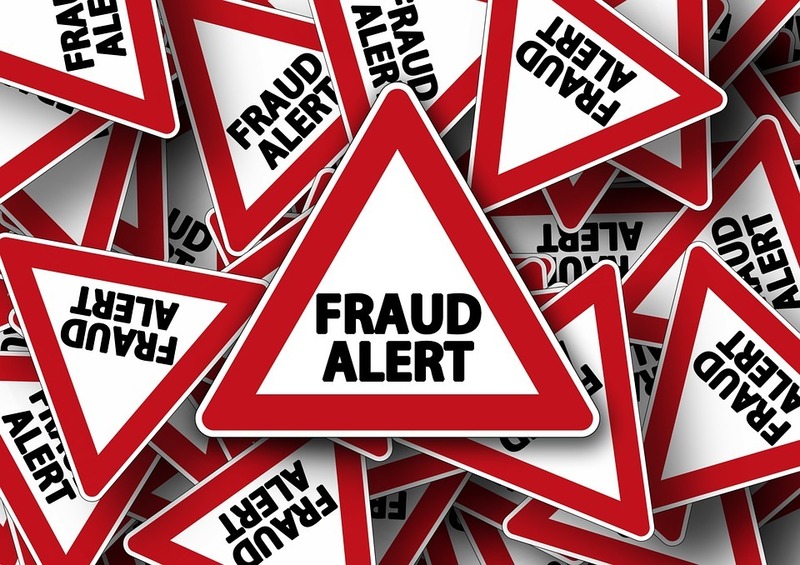 Because many scammers appear to be totally genuine, we want to give you a few tools in this article for recognizing Mexican timeshare resale scams. 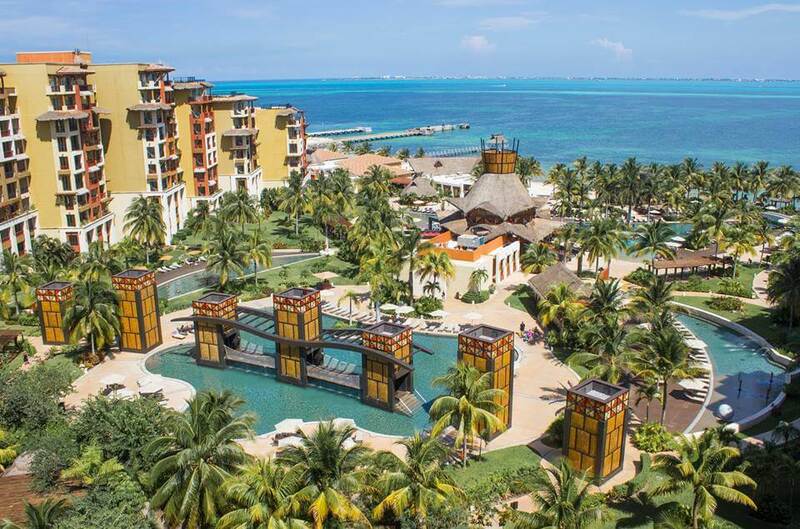 A rising trend for Mexican timeshare resale scams is for a fraudulent organization to pretend to be a genuine, well-founded timeshare resale company or real estate agency. The scammers will steal the identity of the real company in order to pass themselves off as genuine service providers. The stolen identity serves to make clients believe that they are, indeed, working with a legitimate company. Despite several internet checks, you will only find information that points to the company being bona fide. Scammers will often go to great lengths to appear as though they are real company. For example, if a fraudulent person contacts you regarding the Mexican timeshare resale, he or she will probably use the name of someone who actually works in a genuine company. That way, when you search for the company online, you find information about the real person whom the scammer is impersonating. What often happens is that a timeshare owner is contacted by a Mexican timeshare resale scammer who claims to have a buyer for your timeshare membership. If you agree to sell, the scammers will ask you to pay the fees involved with selling your timeshare. They will send you paperwork to fill out and sign regarding your membership, and then they will request that you wire money to a foreign bank to cover the costs of title searches, surveys, etc. In the case of Mexican timeshare resale scams, this is usually a Mexican bank. Once the scammers have your money, you will either not hear from them again, or you will be told there is some anomaly that needs to be verified, which requires you to wire even more money. This process can continue for long periods of time, and many consumers soon feel they are “in too far” to stop paying the extra fees that keep arising, hoping that the sale will eventually go through. 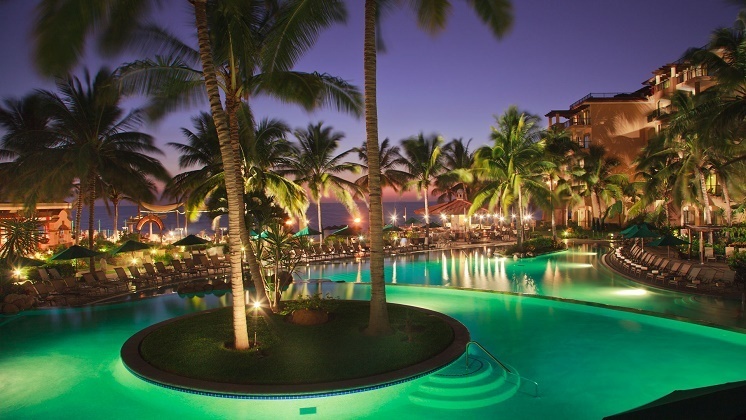 For those dealing with Mexican timeshare resale scams, the bogus sale never happens. Does their written communication with you sound professional? Are there spelling or other grammatical errors that lead you to question the legitimacy of the communication? This is particularly true of any contracts you might be asked to sign. If you are asked to wire money, be very wary. Is what they are offering higher than what you might expect to get for a timeshare resale? Check the market rates–if it seems too good to be true, then it probably is. Often, scammers will employ sophisticated psychological tricks to get you to wire the money. These may range from inducing guilt, to adding pressure, to playing passive aggressive games, and so on. There is something to be said for trusting your intuition. When you can’t put your finger on why you don’t trust someone, you should follow your gut instinct. Once you recognize the framework for Mexican timeshare resale scams you’ll never be scammed again! Wish I knew this before. I think I am in the middle of this kind of scam. I checked the company with BBB and even checked with consumer affairs to see if there were any reports against the company, yellow pages, etc., and everything pointed to it being a genuine company. They had a buyer for my timeshare and so I sent money for the preliminary fees. Now they are asking me to send more money because they need to do a pay a surveyor. I guess this is a scam. Yep! Sounds like you have walked right into a classic scam. The money you have lost could be put towards actually using your timeshare!!! !